On January 30th, Parks, Culture and Sport Minister Gene Makowsky announced a renewed lottery agreement, (of 3.75%) which guarantees that sport, culture and recreation organizations will continue to receive and benefit from Saskatchewan Lotteries proceeds over the next five years. The lottery partners - Sask Sport, SaskCulture, Saskatchewan Parks and Recreation Association and the Government of Saskatchewan - took the podium to speak about how this "unique to Saskatchewan" lottery delivery system supports the people of the province, and then all four representatives signed the lottery licence agreement. "Saskatchewan Lotteries is a successful fundraiser for community sport, culture and recreation," said Minister Makowsky. He went on to commend the organizations, staff and volunteers, whose work makes such a difference in the province. 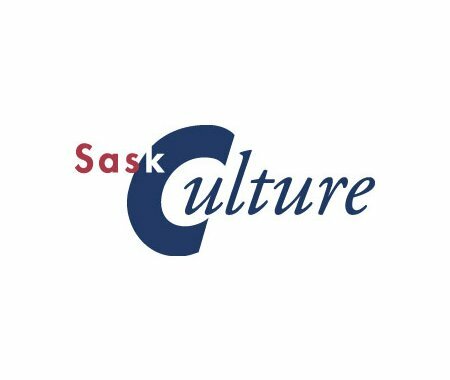 According to SaskCulture President James Rose, "The government's commitment to this new lottery agreement, and its support for the cultural life of Saskatchewan residents, is greatly appreciated. Lottery funding is instrumental to ensuring that cultural activity, ranging from galleries and museums to cultural forums, festivals and more, fosters the growth of inclusive and engaged communities, individual well-being, and overall quality of life throughout the province." Proceeds from Saskatchewan Lotteries support over 12,000 sport, culture and recreation groups in the province, reaching 1,000 Saskatchewan communities and over 600,000 registered participants each year.